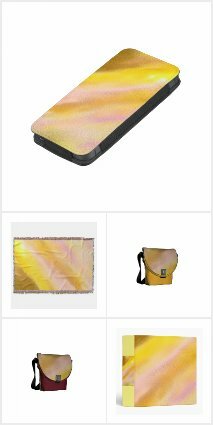 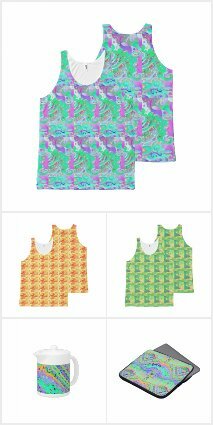 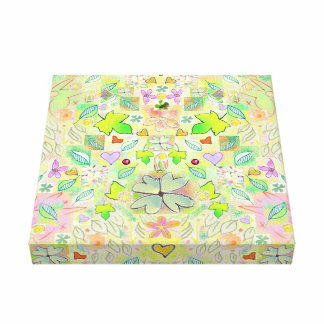 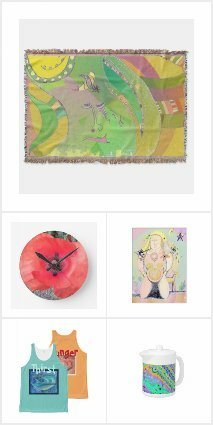 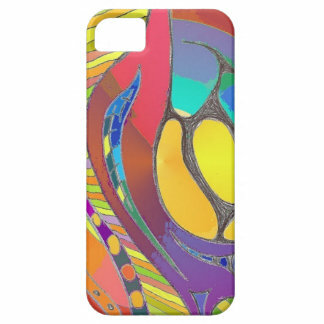 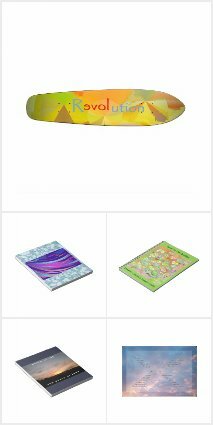 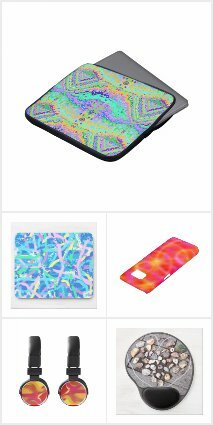 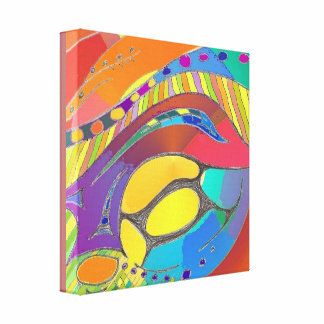 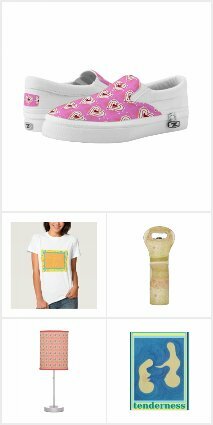 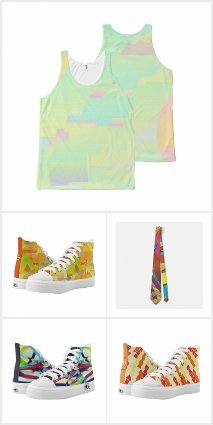 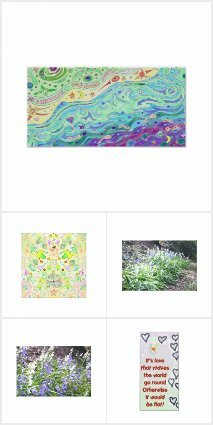 I am now designing products using my artwork, you can check out my ZAZZLE ones via my collections. 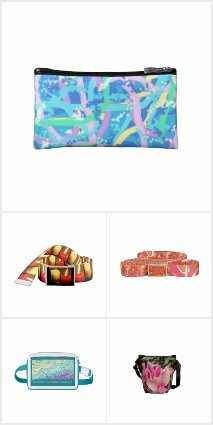 The links listed below take you to Zazzle.com/juliawoodmandesign - but you can also check them out on Zazzle.co.uk/juliawoodmandesign, although the range of products available on the UK one are not as wide, yet. 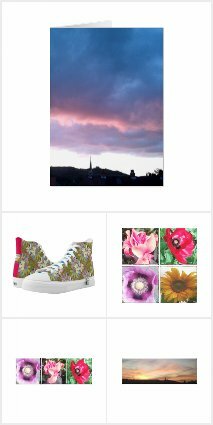 Natural: plant, animal, landscapes, sunsets, etc. 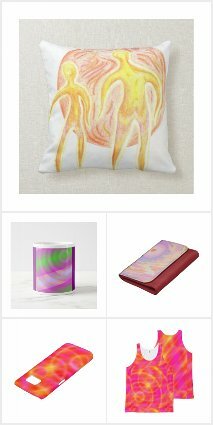 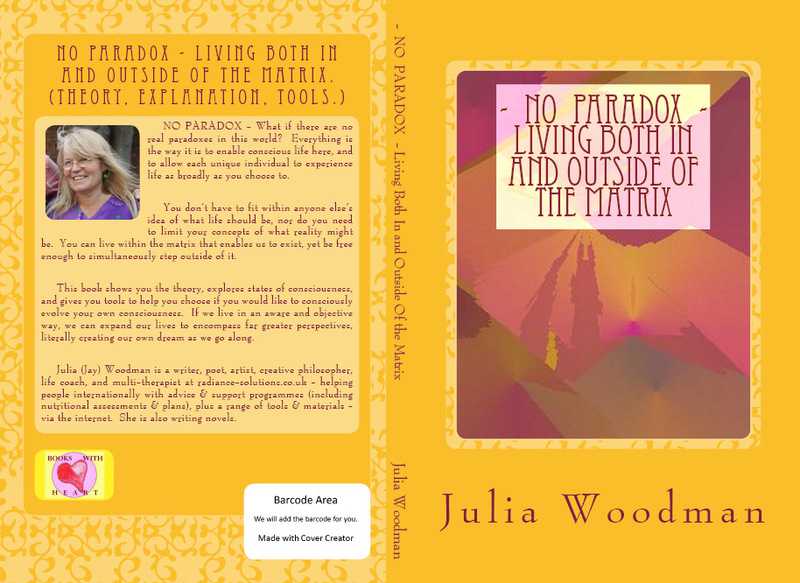 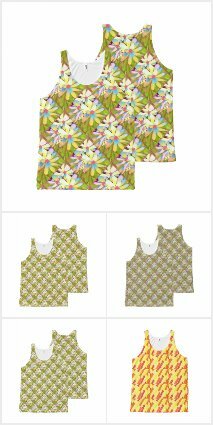 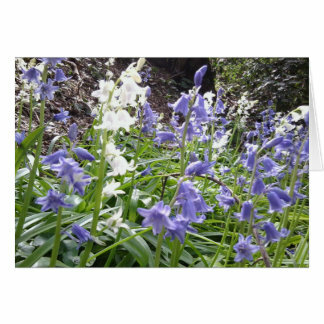 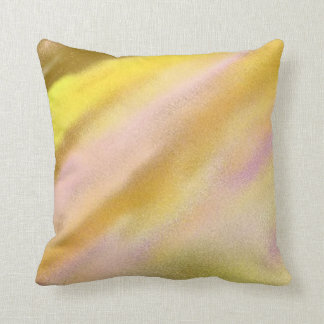 Zazzle offers quite a wide range of interesting products, and allows me to choose a product first and then add my design. 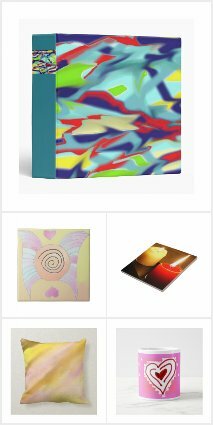 I continue to update the collections with new designs / products - hope you enjoy! 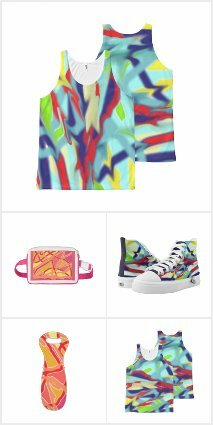 RedBubble.com - I love that I can design LEGGINGS and SKIRTS and HARD COVER JOURNALS, as well as the other sort of things I have already been designing on other sites. 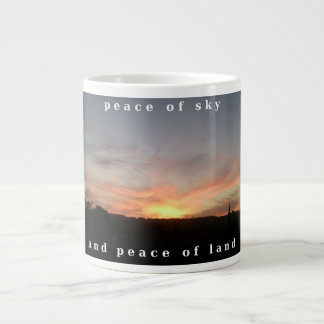 It's fine to order from here in the UK as well. 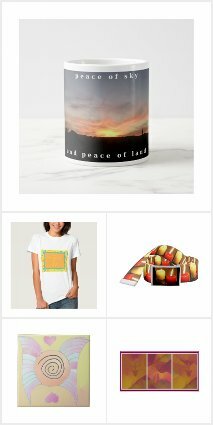 FineArtAmerica.com - Has a similar basic product range as the other two sites, but also allows me to licence use of my work to others. 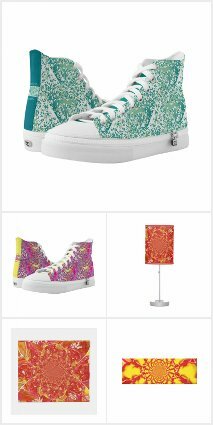 They also have branches around the world, so it's easy to order from anywhere. 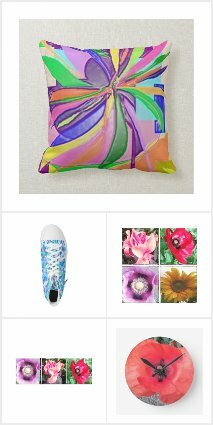 It's great fun to be able to use my art and photos like this! 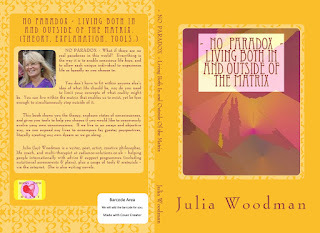 Its 200 pages with b&w interior but includes graphics. 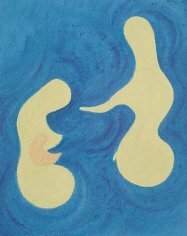 SOULutions - a site offering many ways of nurturing you. 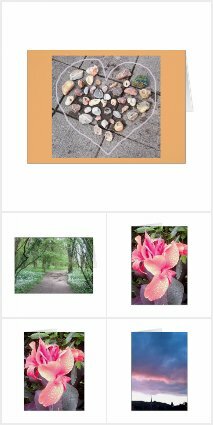 A Meditation to relax, let go, re-charge, revitalize, and empower you.